Love take out but not all the extra fat, salt and unpronounceable preservatives? 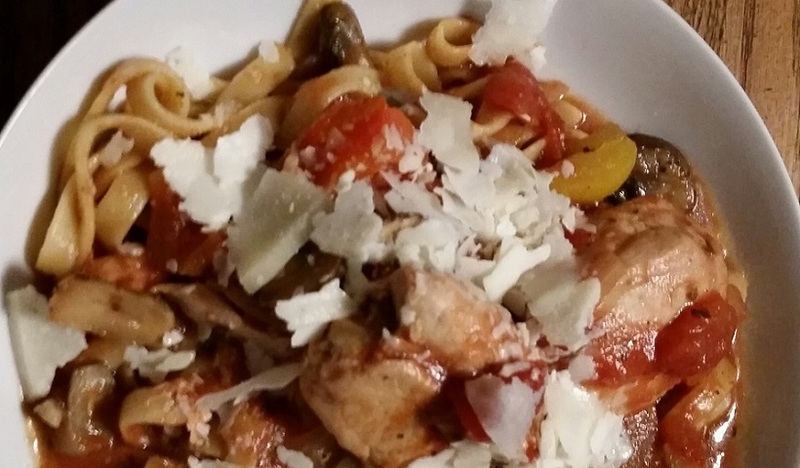 Try this recipe at home and get your takeout fix without all the guilt. 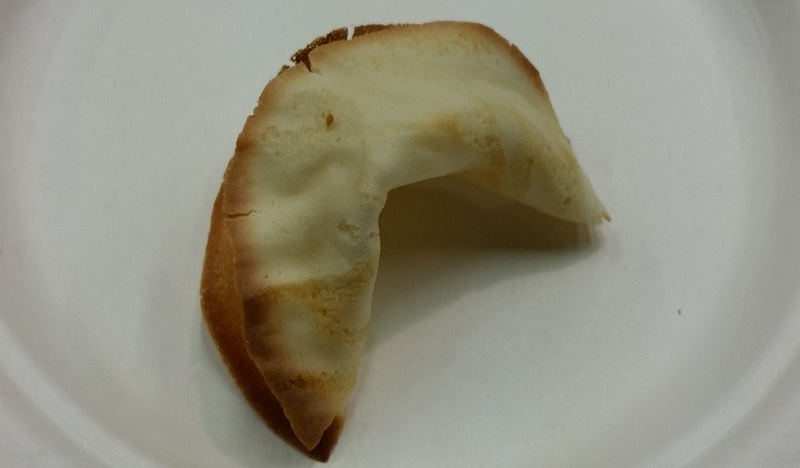 A fun idea for parties these easy cookies taste just like the ones from your local Chinese food shop. 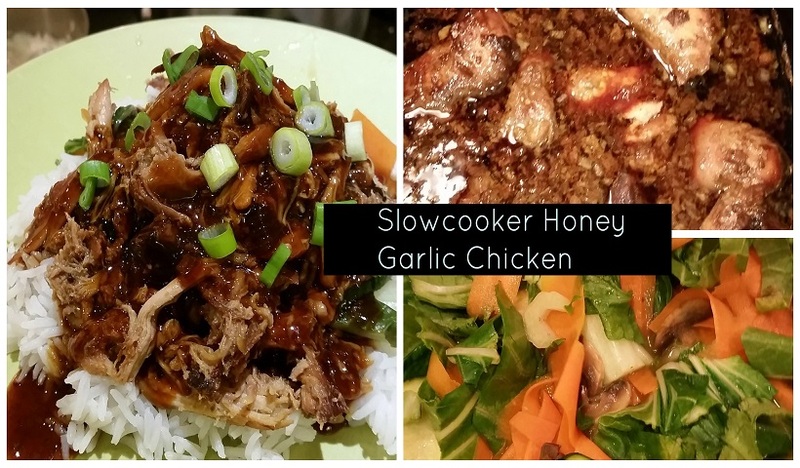 Served over pasta or rice this yummy dinner will please even the pickiest eaters and preparing it in the slow cooker makes it a quick and easy weeknight meal. 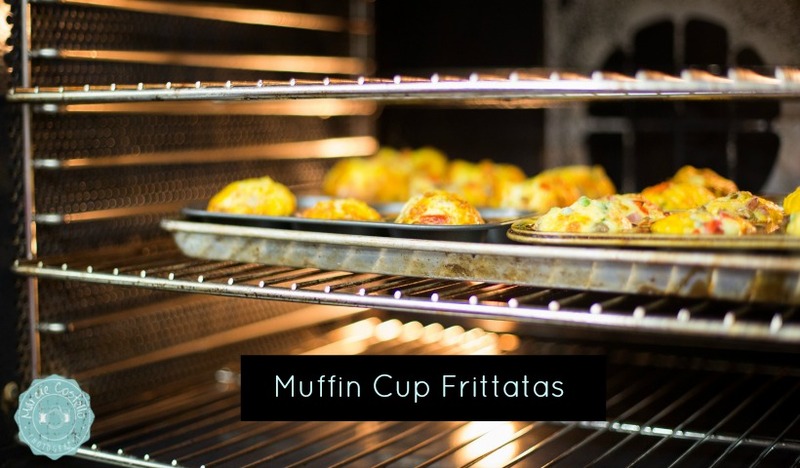 These mini frittatas are perfect for encouraging your kids to try veggies in a new and fun way! 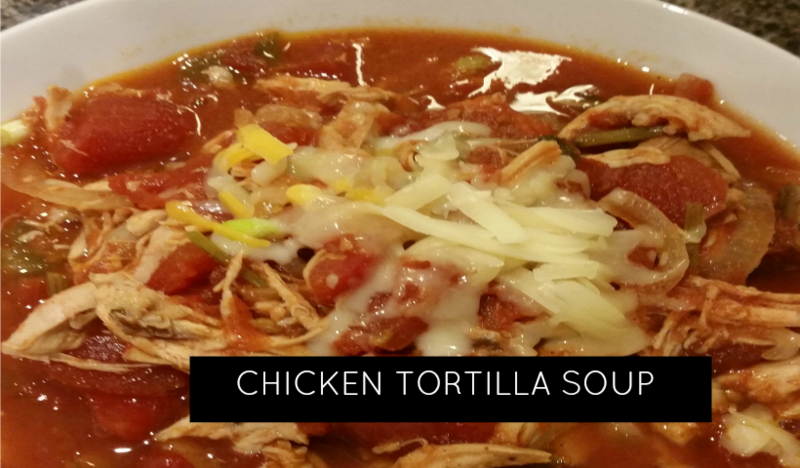 A versatile crockpot recipe that can easily be turned into other dishes for those picky eaters. 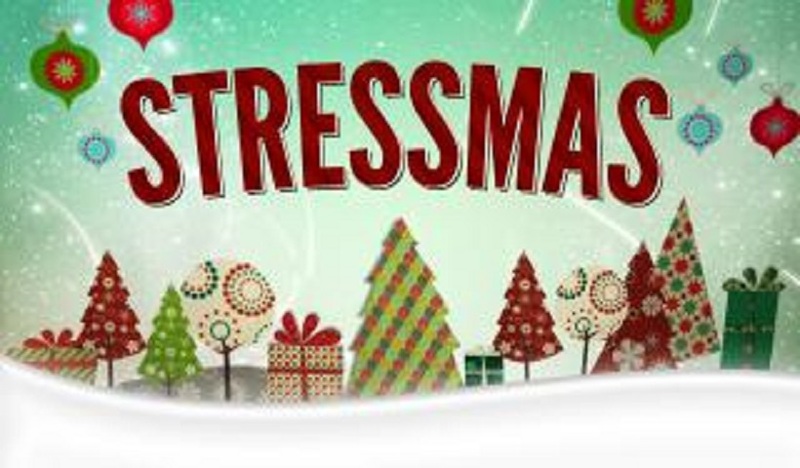 Holistic Nutritionist, Parent and Educator, Kathy Stewart is speaking at our Baby Basics group this December about how to manage stress and make time for yourself over the holidays. 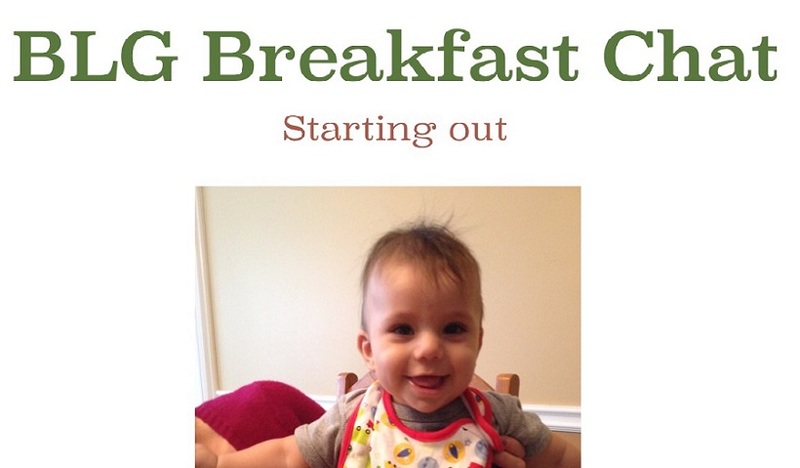 These easy cookies are quick to whip up! 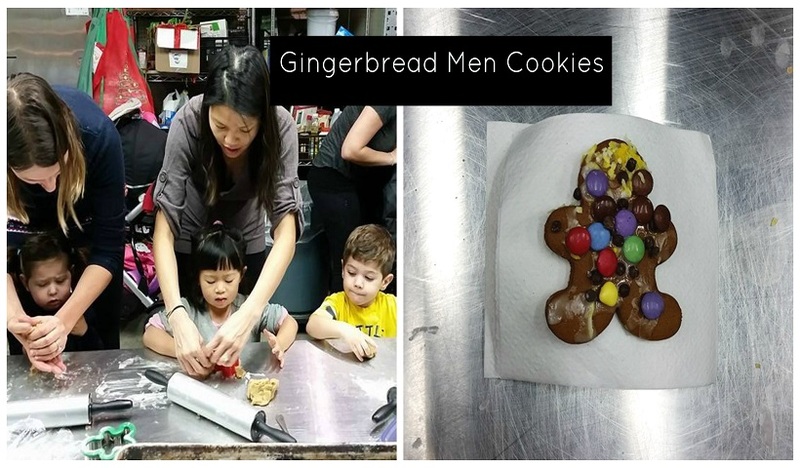 The whole family will enjoy this easy take on the classic gingerbreadman cookie. Looking for a new take on an old favorite? 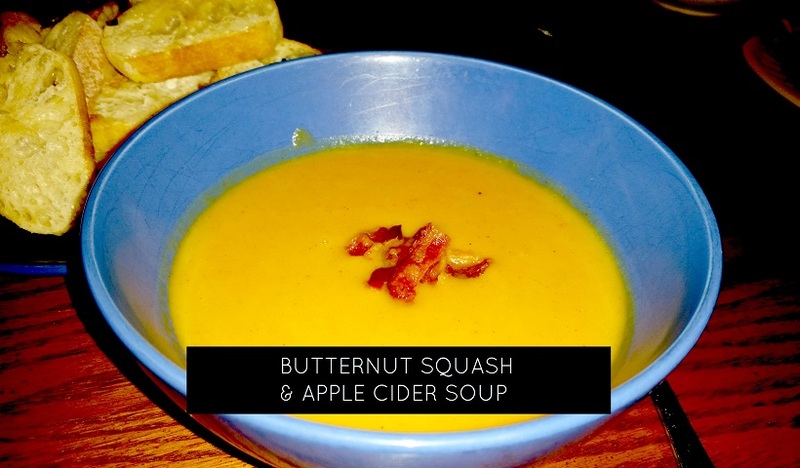 Here’s a new twist on Butternut Squash soup to get your kids excited about dinner! 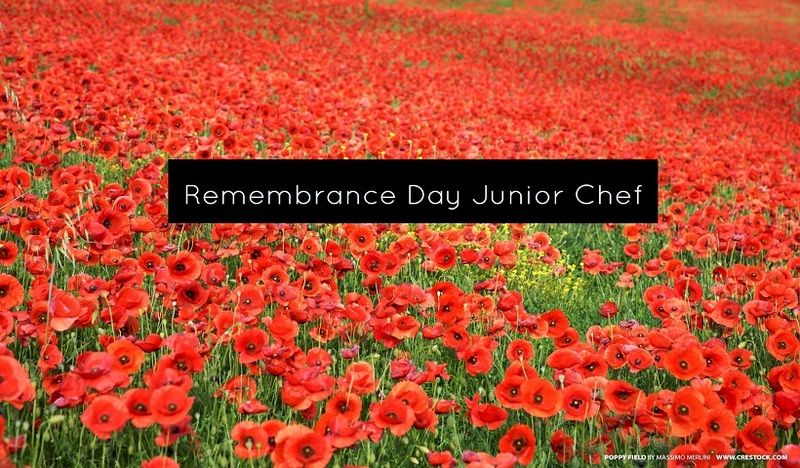 It can be tough to talk to little kids about Remembrance Day. Start the conversation by making a poppy snack as we did with our Junior Chefs!